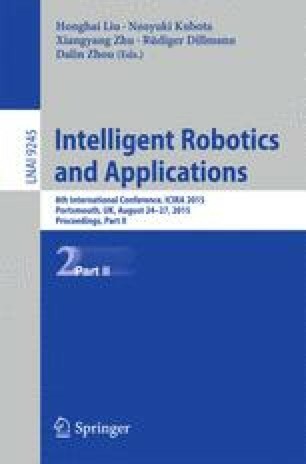 This paper presents the prediction of cutting forces in micro end-milling process based on the orthogonal cutting finite element simulation, which includes the exact tool trajectory with run-out, edge radius, rake angle, tool-chip contact and material mechanical and physical properties. The Johnson-Cook constitutive model parameters and sliding friction coefficient on the tool-chip interface are determined by the orthogonal cutting experiments. The finite element simulations of the micro orthogonal cutting process are carried out to determine the relations between tangential and feed cutting forces and uncut chip thickness by using the AdvantEdge FEM software. The effect of the run-out on the tool trajectory is considered to determine the exact uncut chip thickness. The cutting forces model is validated by micro slot end-milling experiments carried out on a three-axis ultra-precision machine. The predicted cutting forces are in good agreement with the experimental results.